The Department of Legislative Services provides a package of subsidized employee benefit programs for eligible regular employees. Some contractual employees are eligible to enroll in the same health benefits as regular employees, with the exception of flexible spending accounts. Contractual employees who work 30 or more hours a week (or on average 130 hours per month) may be eligible for subsidized medical and prescription coverage for themselves and any eligible enrolled dependents. Contractual employees who do not meet the minimum work requirements may apply for unsubsidized health insurance at a cost determined by the State Department of Budget and Management. Employees with the State of Maryland are eligible to participate in the Federal Public Service Loan Forgiveness Program. Participants that meet all requirements may qualify for forgiveness on the remaining balance on his or her Direct Loans after making 120 qualifying monthly payments under a qualifying repayment plan while working full-time in a qualifying public service position. The application must be certified by the Human Resources Manager. The program is administered by the U.S. Department of Education and loan forgiveness is contingent on the federal government. Regular employees who have completed at least 12 months of employment may be reimbursed for tuition costs for courses taken at a recognized institution, subject to available funds. The department provides a teleworking program which allows selected employees to work from home, a satellite office, or a telework center. Ongoing training opportunities, both on- and off-site, may be provided in functional assignments, general training, policy issues, individual skills, and professional development. The National Conference of State Legislatures is the nation’s most respected bipartisan organization for legislators and legislative staff, providing states with support, ideas, connections, and a strong voice on Capitol Hill. Turn to NCSL for unbiased, comprehensive research on state legislative issues, including news and reports on laws passed, legislation pending, and policies tried. Learn about innovations in states with State Legislatures magazine, and sharpen your skills at meetings, webinars, and professional development seminars. NCSL is also the only legislative organization that advocates solely for states’ interests in Washington, DC, and ensures legislatures a strong, cohesive voice in our federal system. Contact NCSL’s network of policy staff today, and take advantage of your many benefits as a member of NCSL. The department has fielded a co-ed softball team in the Anne Arundel Bar Association softball league. Slow pitch games are played on Thursday evenings in the summer. Since its establishment in 1997 DLS has held an annual picnic at Sandy Point State Park. 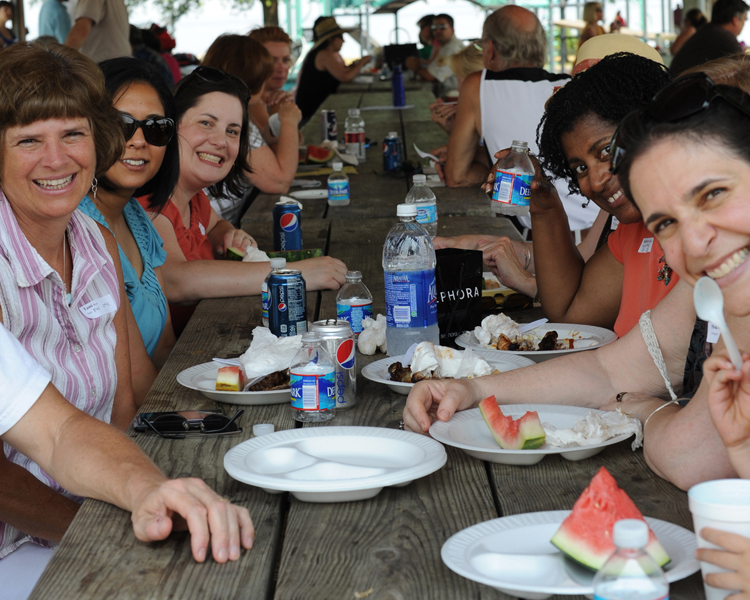 The picnic gives the staff and their families a chance to reconnect and unwind over lunch, games, a dessert bake-off, and the annual OLA-OPA softball game.